Frequency range: 9 kHz to 3 GHz/6 GHz/13.6 GHz. 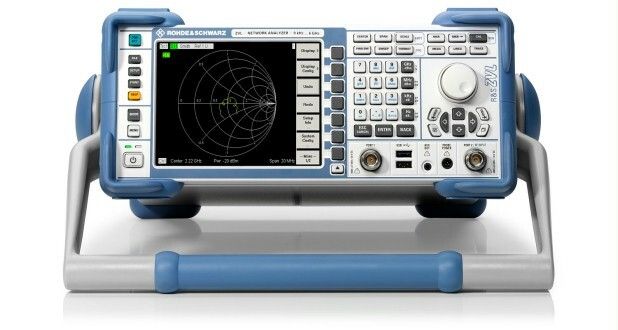 75 Ω version: 9 kHz to 3 GHz. The R&S®ZVL is a cost-efficient, powerful, and portable network analyzer in the compact class, and is therefore ideal for use in development, production, and service. It is the only instrument to combine the functions of a network analyzer, spectrum analyzer, and power meter in a single box, and will thus tremendously increase your work efficiency. Bandpass filter evaluation in terms of center frequency, bandwidth, ripple, quality factor, attenuation, etc.